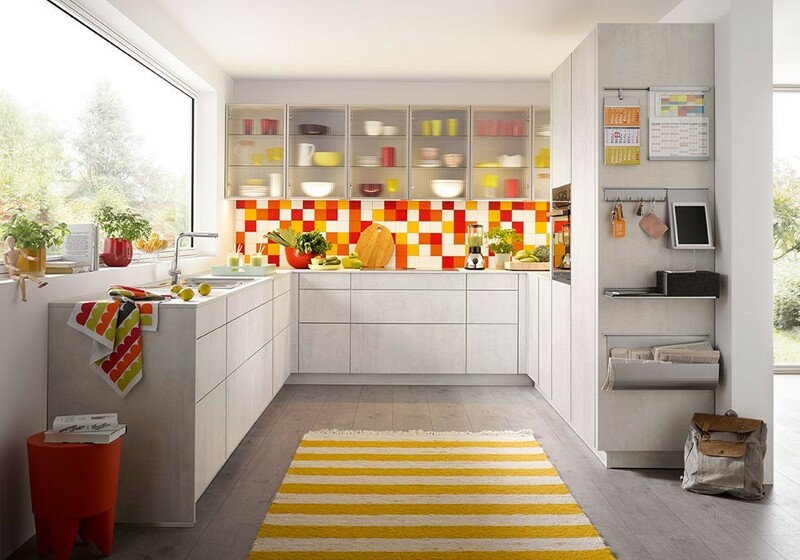 Our kitchens come in a huge range of colours and finishes which means you’ll have to make even more decisions to make about your new one! Do you opt for a bright, cheerful colour, a dark sophisticated one, or a neutral shade of white? Or maybe you’ll choose a wooden finish – but will you choose a dark walnut or old oak, or a younger, lighter oak or fir? And we’re going to throw another finish into the mix, metallic bronze or a range of metallic or concrete greys. Too much choice! Perhaps the best place to start is by looking at the size and layout of the room. Different colours work better in different spaces. 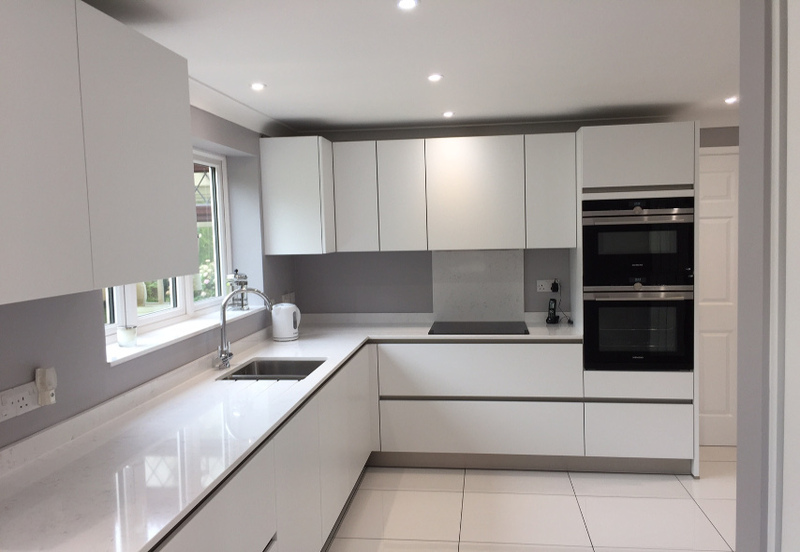 For instance, if your kitchen is small with a low ceiling and doesn’t have much natural light, go for the whites or greys in order to make it as light as possible and help with the illusion of space. Conversely, if the room gets a lot of natural night, you can use darker shades and different colours that will give it a more welcoming feel. Remember, you don’t have to stick to just one colour scheme. 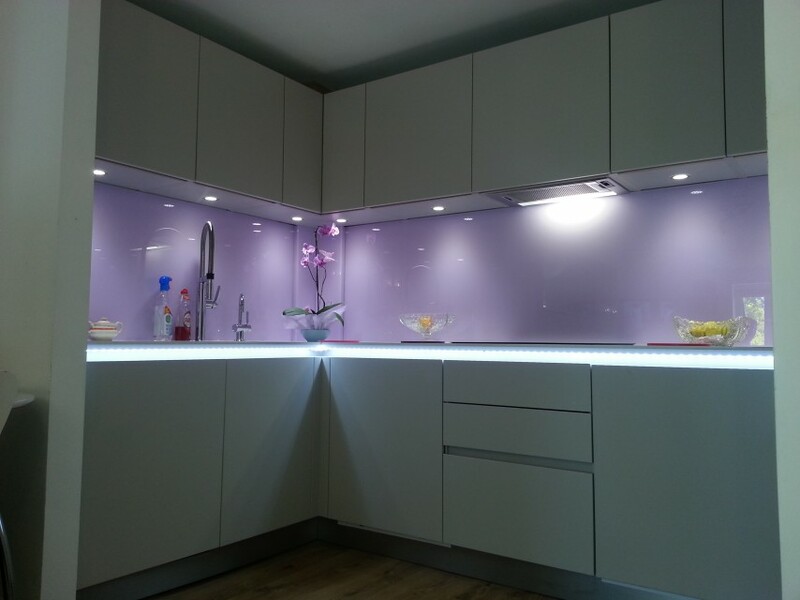 If you’re opting for light-coloured kitchen cabinets, you can create a more colourful tone with bright splashback panels or by painting the walls. By using a contrasting colour, you can really create a wow factor that will give your room a fresh feel and will accentuate the beauty of your design without overpowering it. Perfect for small rooms, but can also look great used in larger kitchens where you can also use ornaments in display cabinets to continue the colour theme. You also need to think about your ideal kitchen floor. Do you want it to be patterned, plain, wood, tiles or vinyl? You need to factor in the look of your floor at the same time as choosing your kitchen colour scheme. 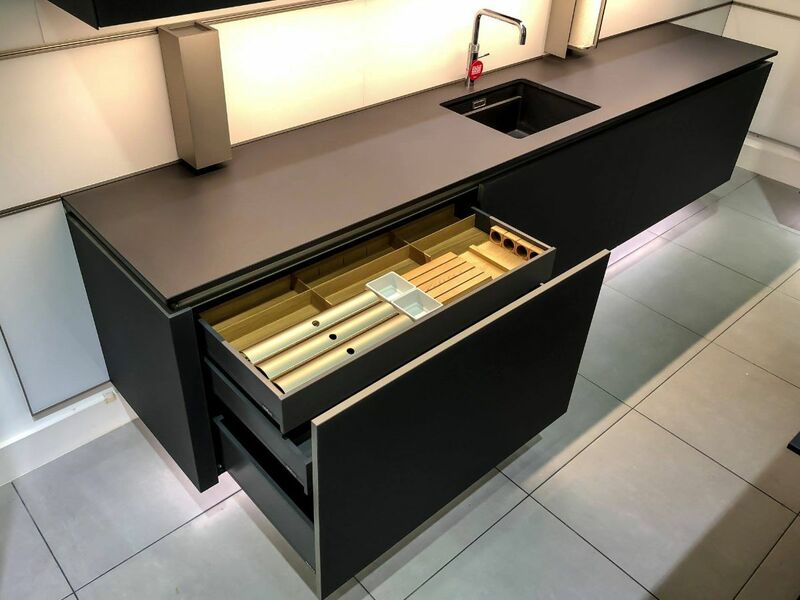 We’ve got lots of great ideas for kitchen colour schemes, so please feel free to visit our kitchen showroom to see what’s on offer and talk to our designers for ideas.